Consistently outperforming the competition is a real feat. In this episode, Stephanie Ciccarelli, Co-Founder and Chief Brand Officer for Voices.com, shares how she used the power of re-branding to do just that. In the interview with Matt Sharrers, CEO of SBI, Stephanie demonstrates how to create an inspiring brand that tells a strategic story. But first — why this topic? Competitors make the same claims and promises as you. They’re even using the same words. Therefore, brands built on “who you are” and “what you do” do not drive above average revenue growth. Instead, a brand impacts revenue growth when it gets activated by the sales force and becomes uniquely relevant to customers and prospects. Matt and Stephanie leverage the How to Make Your Number . Turn to the Marketing Strategy section and flip to the Brand Strategy & Planning phase. Segment 2: Does Your Brand Return on Its Promises? Listen to minute 15:39 to listen to Stephanie’s definition of the functional vs. emotional role of the Voices.com brand. For help creating a product that will strengthen your company’s brand, check out the . Want to learn more about how artificial intelligence (AI) can be used in sales and marketing? 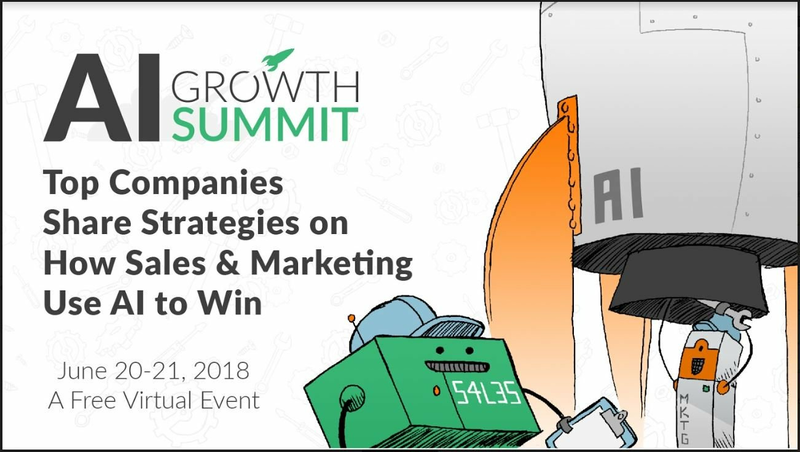 The AI Growth Summit from InsideSales.com, is a select gathering of sales marketing professionals, debuts on June 20. The summit will cover practical advice from over 30 top leaders on how to drive business results with machine learning technology.